Welcome toAppliance Repair Seattle WA. We do service & repair all major ovens brands. Our technicians are factory certified and licensed for such services. 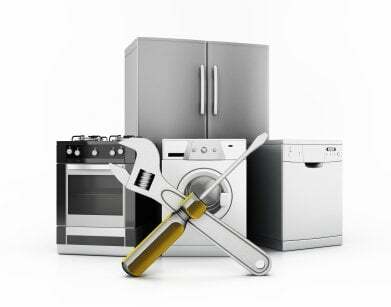 We are experts to handle washing machine, dryers, garbage disposals and all other appliances.